In 2015, young soprano Ashlee Woodgate graduated with distinction and a Bachelor of Music (Performance) from The University of Newcastle Conservatorium. She studied voice with Dr. Christopher Allan. Currently she is continuing her studies at the Sydney Conservatorium of Music Opera Studio pursuing a Masters of Music Studies (Opera Performance), working with Maree Ryan AM , Chair of Vocal Studies and Opera. Ashlee has performed in numerous recitals as soloist, most notably with the Newcastle University Orchestra conducted by Christopher Bearman OAM. Opera credits include performances in Pacific Opera’s production of The Cunning Little Vixen, with Alexander Briger as conductor and excerpts as Fiordiligi in Cosi fan Tutte at Newcastle Conservatorium conducted by Ian Cook. During 2016 she performed as Susanna in The Marriage of Figaro with Opera Hunter conducted by Christopher Bearman OAM, and the Herald of Dawn in Henry Purcell’s The Fairy Queen at Sydney Conservatorium conducted by Dr. Neal Peres da Costa with the Early Music Ensemble. She is currently in preparation for performances as Despina in Mozart’s Cosi fan tutte conducted by Dr. Stephen Mould for the Sydney Conservatorium of Music. Masterclasses have seen her working with Greta Bradman, Emma Matthews (for Musica Viva), Miriam Allan and Deborah Humble. 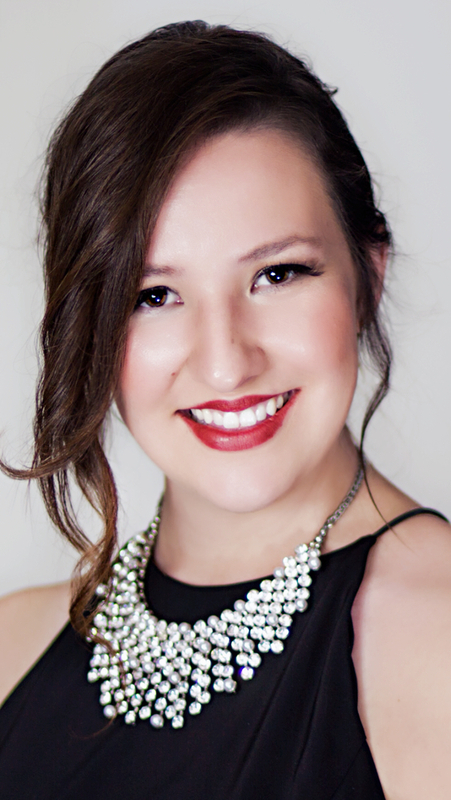 Ashlee has received numerous awards and scholarships including the Patricia Lucas Music Achievement Scholarship, the Helpmann Family Scholarship and the Norman Bushman Scholarship, all relating to studies and scholarship in voice. Her passion for performance began as a child , with voice and dance lessons stimulating her interest. Every opportunity was taken to perform. Her interest was originally in musicals such as; The Sound of Music, Annie, Beauty and the Beast, Hairspray, and Into the Woods.Her final opportunity as Mabel in The Pirates of Penzance was a major factor in her decision to pursue an operatic career.